If you like this stuff and want to read the previous strips without going back post by post through the blog, they are easily browsed in THE ARCHIVE here. You can buy the Soapy the Chicken book here. 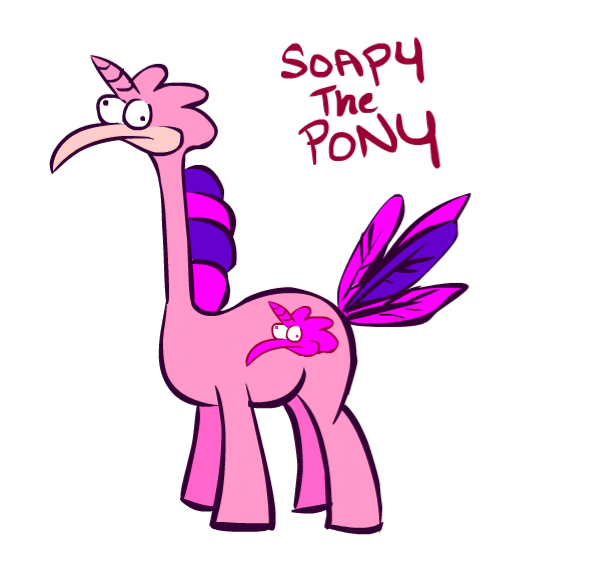 It’s My Little Soapy! Having two daughters, I’ve actually had a lot of good times playing My Little Pony, especially using Scootaloo’s remote control scooter to run into things. It is actually the most fun remote control toy I’ve ever played with, as it can go forwards, backwards, and right (fast)… but not left… the limitations make it a fun challenge to get it where you want it to go, like full speed into Pinkie Pie’s Balloon House. My bronie friends Ted and Ryan are really going to dig this. 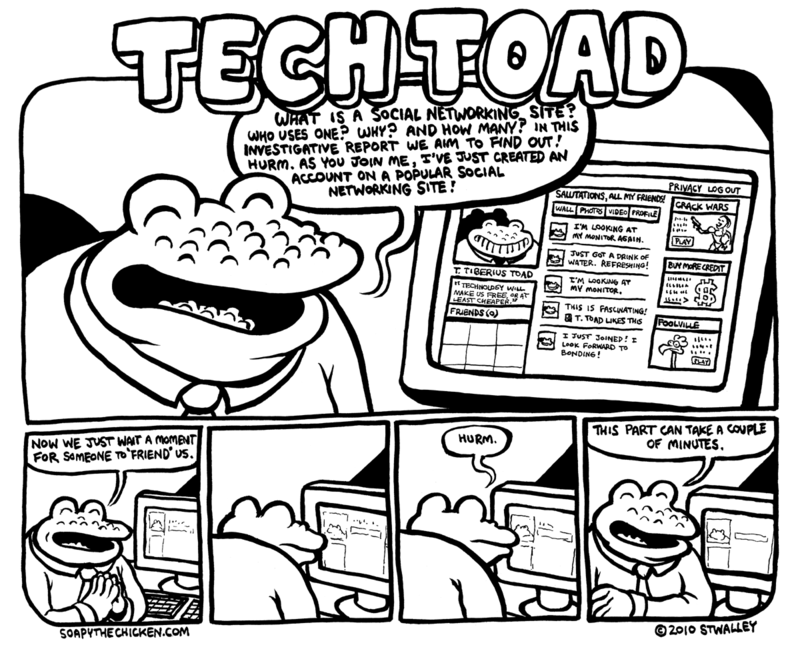 Britt is a fantastic cartoonist who you all should familiarize yourselves with if you haven’t already. Her Xeric winning collaboration with Anna Bratton, Francis Sharp in the Grip of the Uncanny, is indeed a wonder to behold… and she has some other wonderful stuff to witness on her website as well… do yourself a favor and check out Ghost Jars there.